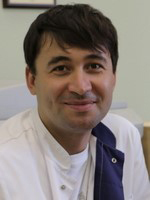 Amir Lerman, MD. 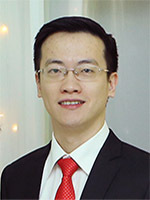 is a Professor of Medicine and a Consultant in the department of Cardiovascular Disease at the Mayo graduate School of Medicine. 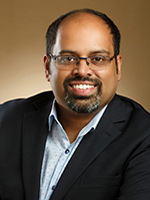 Dr. Lerman serves as an Associate Chair of the department of Cardiology, the Director of the Cardiovascular Research Center at the Mayo Clinic in Rochester, Minnesota and the Medical Director of the Mayo-Israeli start up companies initiative. 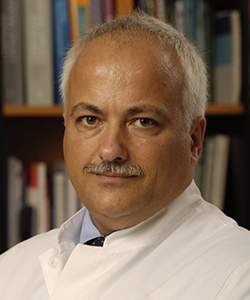 Dr. Lerman graduated from the Technion school of Medicine in Haifa, Israel and completed his training in internal medicine, cardiovascular diseases and invasive cardiology at the Mayo Clinic. 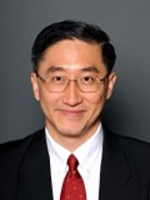 Dr. Lerman’s interest is coronary physiology and imaging, regenerative medicine and digital health. 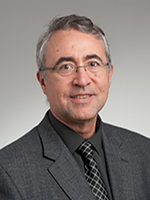 Dr. Lerman has published more than 560 manuscripts, book chapters and reviews; the NIH, AHA, and several foundations support his research. 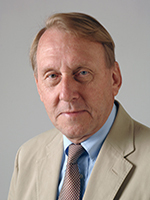 Eric Eeckhout, MD. 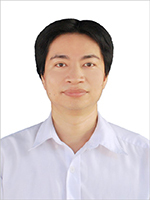 is a Professor of Faculty Medicine and Biology, at the University of Lausanne, Switzerland. 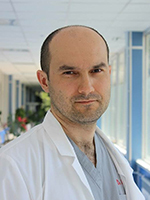 Dr. Eeckhout is the Director of the Cardiac Catheterization Laboratory at University Centre Hospital Universitaire Vaudois (CHUV) in Lausanne, Switzerland. 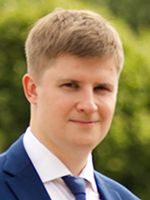 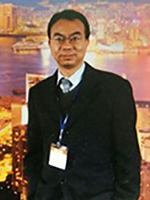 Dr. Eeckhout has been involved in the organization of the Annual Congress of the European Society of Cardiology and remains involved in the Euro- and Asia PCR meetings. 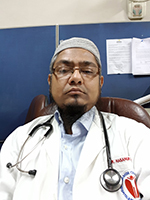 He is also a member of the international editorial board of several Cardiology journals such as European Heart; EuroIntervention; Cardiovascular Medicine; Interventional Cardiology; Archives of Cardiovascular Diseases, Journal of the Interventional Cardiology; Cardiology Research and Practice. 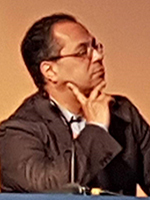 Dr. Eeckout is the founder of the International Congress on Complications during Percutaneous Cardiovascular Interventions: prevention and management in Lausanne 1998 and the ECC ASIA 2017. 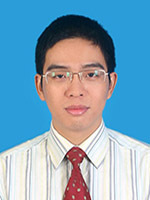 Hung Manh Pham, MD. 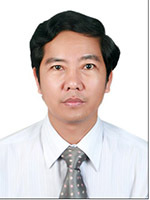 is a professor of Medicine, at the Hanoi Medical University. 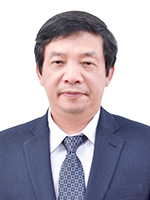 Dr. Pham serves as the Vice Head, Department of Cardiology – Hanoi Medical University; Secretary General of Vietnam National Heart Association; Director, Cardiac Cath.lab and Vice Head, Vietnam National Heart Institute – Bach Mai Hospital. 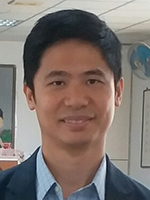 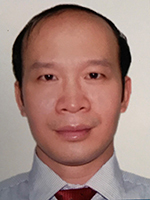 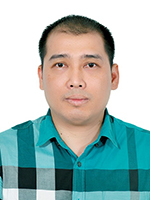 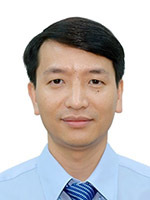 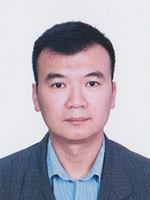 Dr. Pham graduated as Medical Doctor in 1991; Resident of International Medicine, Cardiovascular Subspecialty 1994 and Master of Medicine 1996 at Hanoi Medical University. 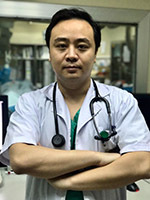 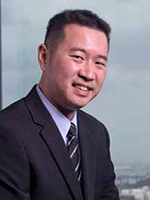 Dr. Pham studied Interventional Cardiology at Ajou University Hospital, South Korea 1998–1999; was the fellow of Interventional Cardiology at Massachusetts General Hospital 2000; Pediatric Interventional Cardiology at University of California, San Francisco 2002. 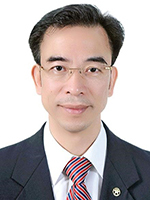 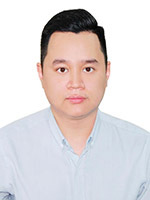 Dr. Pham interest is Clinical Cardiology, Mitral Balloon Valvuloplasty, Congenital Heart disease Intervention, Coronary Intervention, stem cell in Clinical Cardiology. 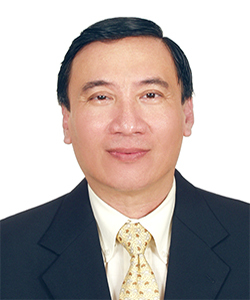 Dr. Pham has published more than 100 papers in local and international scientific journals. 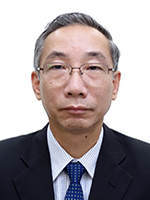 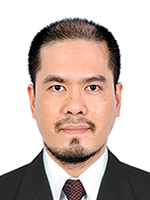 He has also acted as course director of ASIA PCR 2016; Organizer and chair person of Vietnam National Congress of Cardiology 2004-present; speaker and faculty at ASEAN congress of Cardiology 2004–2016; China Interventional Therapeutic 2006–2012, ASIA PCR 2004-present: Euro-PCR 2016; TCT 2016; AHA 2016. 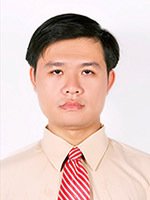 During his served period, Dr. Pham has been awarded the first prize YIA of National Congress of Cardiology 2001 and the first prize award of Vietnamese Talent people 2010. 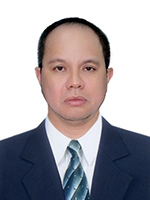 Malcolm R. Bell, MD. 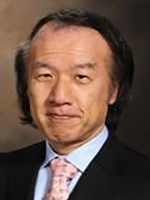 is an Interventional Cardiologist and currently the Chair of Division of Ischemic Heart Disease and Cardiac Intensive Care Unit in the Department of Cardiovascular Medicine, Mayo Clinic, Rochester, Minnesota. 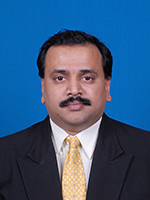 He was appointed Professor of Medicine, Mayo Clinic College of Medicine in 2000. 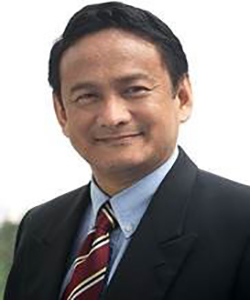 He received his MBBS at University of Adelaide, Australia in 1981. 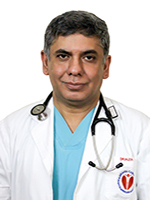 He completed his residency in Internal Medicine at the Royal Adelaide Hospital in Adelaide, Australia and completed his Fellowship in Cardiovascular Disease at Mayo Clinic in Rochester, Minnesota in 1987. 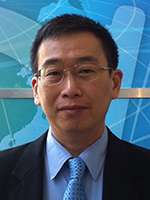 He was Director of the Coronary Intensive Care Unit at Mayo Clinic Rochester Hospitals from 2003–2011. 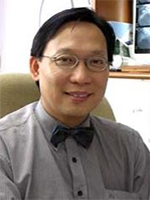 Dr. Bell has received numerous awards and honors during his career and has been recognized as Teacher of the Year in 1995, 1996, 2001, 2008, 2009, 2011, 2013. 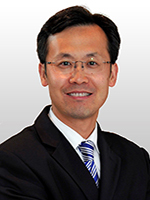 Michael Haude, MD. 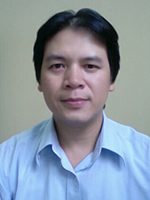 is the Director of Medical Clinic I, Stadtische Kliniken Neuss, Lukaskrankenhaus GmbH, Germany. 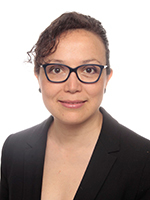 Dr. Haude is also President of the European Association of Percutaneous Cardiovascular Interventions (EAPCI) and Board Member of the European Society of Cardiology (ESC). 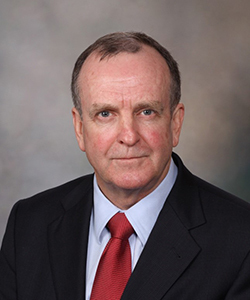 Dr. Haude has been an Interventional Cardiologist for 30 years and his fields of scientific and clinical interests include drug eluting stents, bioresorbable scaffolds, complex PCI, structural heart disease intervention (TAVI, percutaneous mitral and tricuspid valve repair / replacement) and complication management strategies. 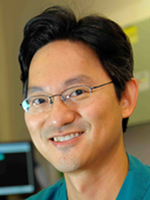 Dr. Haude is the author and co-author of nearly 300 PubMed listed publications. 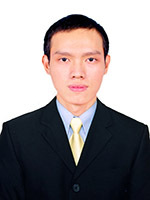 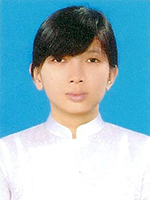 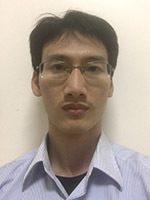 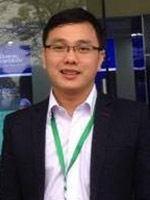 Nhan Thanh Vo, MD. 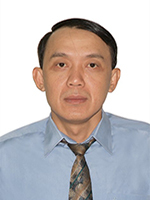 is a Professor of Medicine and a Senior Consultant in the Cardiovascular field at the University of Medicine and Pharmacy at HCM City. 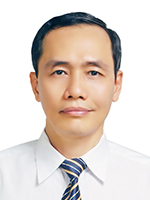 Dr Nhan is also an Interventional Cardiologist and currently the Chairman of Ho Chi Minh City Association of Interventional Cardiology. 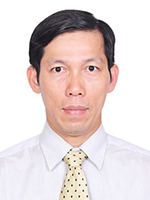 Dr Nhan serves as Director of Cardiology at Vinmec Central Park Hospital, HCM City. 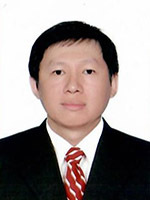 Dr Nhan graduated from University of Medicine and Pharmacy in 1980. 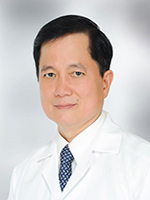 He completed his Residency in Internal Medicine and Cardiology at Cho Ray University Hospital, Ho Chi Minh City, Viet Nam in 1984 and his fellowship in Interventional Cardiology at Boucicaut Hospital, Paris, France in 2000. 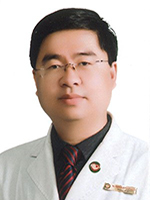 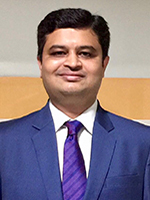 He became Director of Interventional Cardiology Department at Cho Ray Hospital from 2005 to 2015. 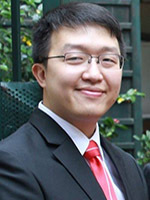 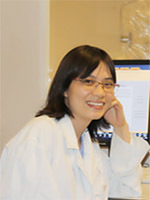 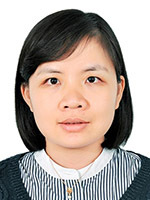 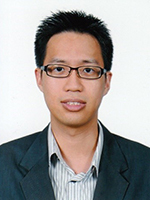 Dr Nhan has published more than 70 papers, 17 books & book chapters, and participated in 9 international clinical trials. 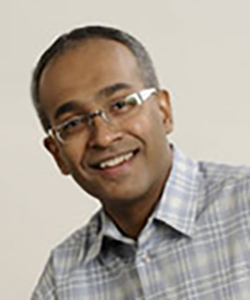 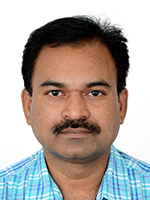 Ramesh Singh Veriah, MRCP, is Consultant and Head of Cardiology at the University Malaya Medical Centre, Kuala Lumpur. 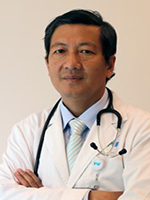 16 years experience in the field of Interventional Cardiology and main focus is on Complex PCI. 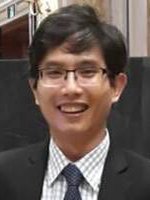 Organised the first successful Complication joint sessions between ECC and Malaysia Live Conference in 2016 in Kuala Lumpur. 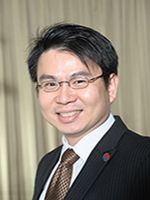 Instrumental in setting up and supporting the ECC Asia Conference. 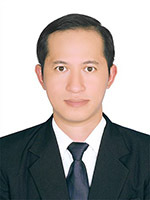 Rosli Mohamed Ali, MD. 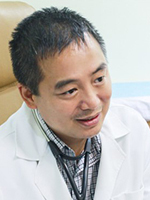 is a Senior Consultant Cardiologist at the National Heart Institute, Malaysia. 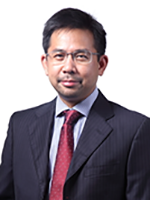 Dr. Ali graduated as Medical Doctor at the National University of Malaysia (UKM) 1986, finished post-graduate at Royal College of Physicians United Kingdom, MRCP (UK) 1991 and became Consultant Cardiologist in 1996. 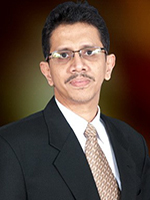 Dr. Ali did a 6 months internship in surgical posting, 4 months internal medicine and 2 months pediatric at Penang General Hospital from 1986–1987. 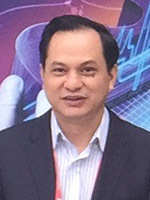 Dr. Ali was awarded several prizes as Darjah Paduka Mohkota Perak (2002), Darjah Paduka Mahkota Kedah (2005) and Darjah Pingat Jasa Negara (2015). 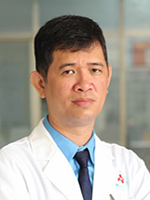 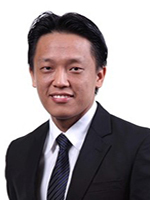 He did a Fellow of National Heart Association of Malaysia 2007; the Fellow of Asian Pacific Society of Interventional Cardiology; Fellow of ASEAN College of Cardiology 2008; the Fellow of American College of Cardiology 2015; the Fellow of European Society of Cardiology 2015.